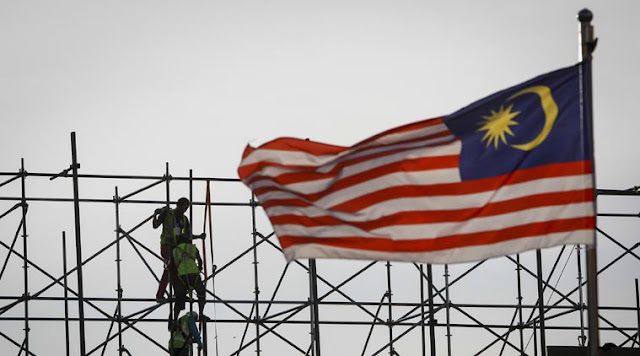 July 21, 2018 (Joseph Thomas - NEO) - The Diplomat, which claims to be "the premier international current-affairs magazine for the Asia-Pacific region," has recently published a piece granting credit for Malaysia's recent general election results to what it calls, "everyday activists." The article cites Maria Chin Abdullah who headed Malaysian street front Bersih, online media platform Malaysiakini, political cartoonist Zulkiflee Anwar Ulhaque (also known as Zunar), Malaysia Muda and legal group Lawyers for Liberty as examples of those that have finally helped make Malaysian democracy "work." Yet there is something else all of these examples cited in The Diplomat's article have in common. They are all either directly funded by the United States government through the National Endowment for Democracy (NED), or their activities are facilitated by other organisations in Malaysia that are. 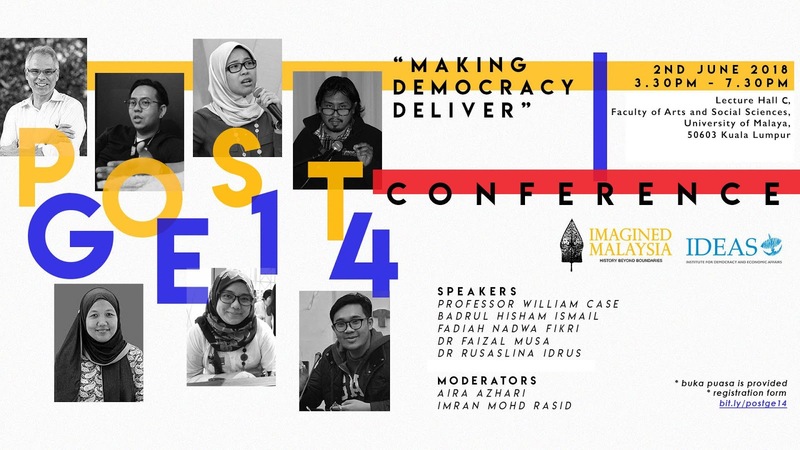 In essence, The Diplomat's piece is arguing that the organisations they covered represent the custodians of Malaysian democracy, and thus play a role in determining Malaysia's future. Yet the disturbing common denominator among them indicates a paradoxical dilemma. If these custodians themselves are a function of foreign influence, how could they possibly play a role in the Malaysian people determining for themselves a path that serves their own best interests and not those of these organisations' foreign sponsors? 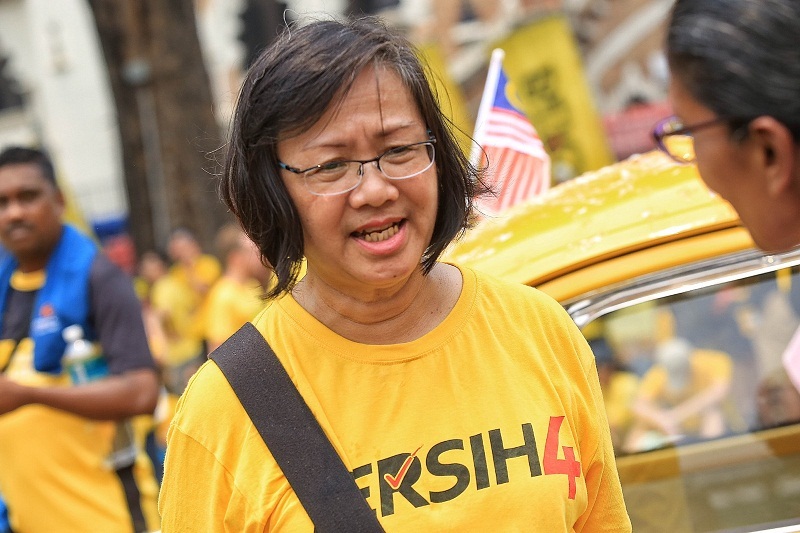 It is clear that Bersih's leadership, including Maria Chin Abdullah attempted to first conceal their US government funding from the public, then attempted to downplay the implications this funding had regarding their work. Bersih faces fair criticism over their stated objective of "clean, free and fair elections" contradicting the foreign interference their dependence on US government funding represents. The Diplomat next makes mention of Malaysiakini which describes itself as "independent media." However its financial disclosures reveal it instead heavily dependent on foreign funding. While political cartoonist Zunar's financial sponsors are unknown, The Diplomat itself notes that work like his would not be published were it not for US government-funded media platforms like Malaysiakini. The Diplomat also makes mention of Malaysia Muda researcher, Fadiah Nadwah Fikri. While Malaysia Muda's funding is not disclosed anywhere among its online presence, its activities include attendance at events sponsored by US NED-funded organisations. This includes the Institute for Democracy and Economic Affairs (IDEAS), also mentioned above in The Diplomat's article. Under funding, IDEAS lists both the NED and NED subsidiary, the International Republican Institute (IRI), among its many foreign donors. Last on The Diplomat's list is Lawyers for Liberty. It has received tens of thousands in US NED funding for years and while this funding is not disclosed anywhere on Lawyers for Liberty's website, it is disclosed on NED's. Lawyers for Liberty's Eric Paulsen can be seen on social media using his US government-funded platform on a daily basis to demand policy changes from the Malaysian government, both before and after the recent elections. In essence, an article supposedly about Malaysian democracy "finally working," seems to be missing the important qualifier, "for Washington." With many analysts are in agreement that the new government's current leadership headed by veteran Malaysian politician Mahathir Mohamad will bring greater balance to Malaysian policy, it appears there are interests who would like to continue to expand both the reach and grasp of US-funded organisations. Like in other nations now fully integrated into Washington's international order, these organisations are meant to operate first in parallel to existing state institutions, then replace them entirely. Examples of this can be seen elsewhere in Southeast Asia where Myanmar's government is now run by senior politicians who have received training and support from similar networks of US government-funded influence interfering in Myanmar's internal political affairs. The most fundamental of all prerequisites of a truly "working" democracy is self-determination. Such self-determination is not possible if a nation's institutions are dominated by individuals and organisations dependent on donations and directives from Washington.